"Transformers: The Last Knight tops nominations for the Razzie Awards with nods also for Jennifer Lawrence, Tom Cruise and Johnny Depp. 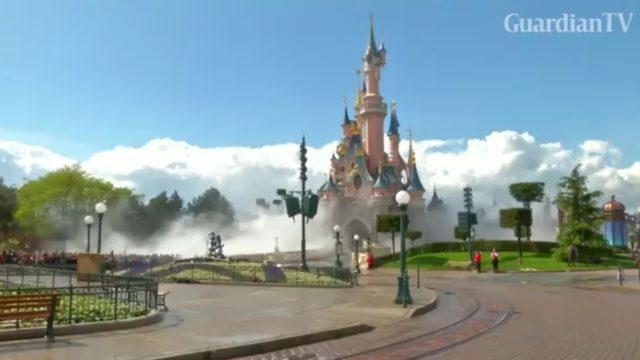 Johnny Depp and the cast of "Pirates of the Caribbean" surprise Disneyland Paris visitors. 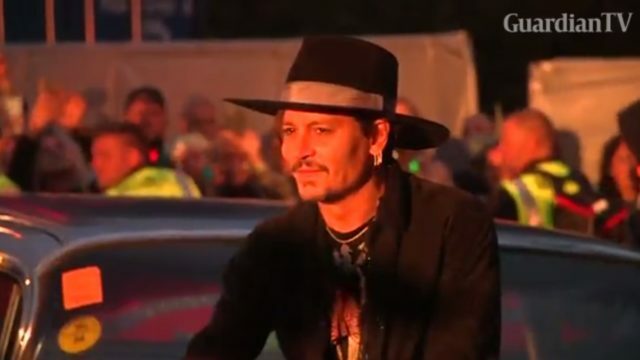 Johnny Depp and Javier Bardem, part of a star-studded cast for Walt Disney Co's latest outing of "Pirates of the Caribbean", said they relished their roles at a news conference in Shanghai. 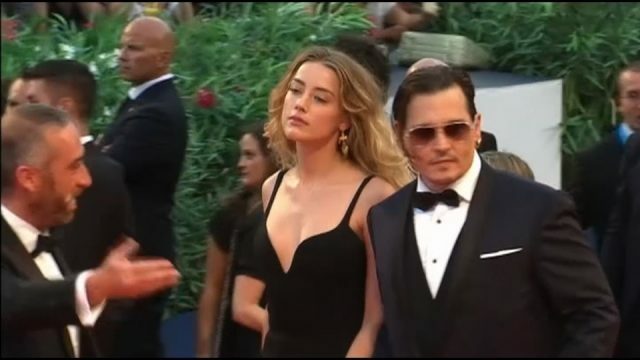 Amber Heard and Johnny Depp have finalised their divorce after months of disputes between the pair. Johnny Depp and Will Smith topped a list of Hollywood's most overpaid actors, an illustration that star power does not always bring in dollars at the movie box-office. 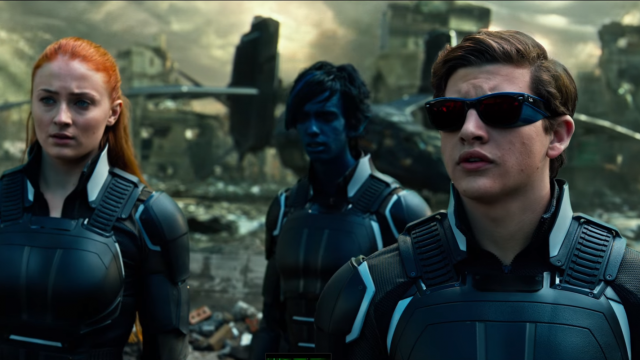 Fox's 'X-Men: Apocalypse' and Disney's 'Alice Through the Looking Glass' squared off over Memorial Day weekend but both blockbuster hopefuls emerged bruised from the clash.